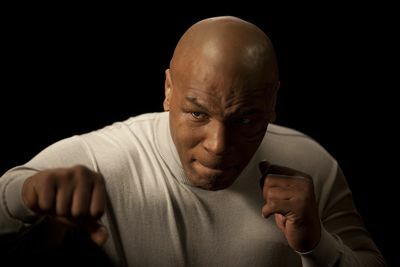 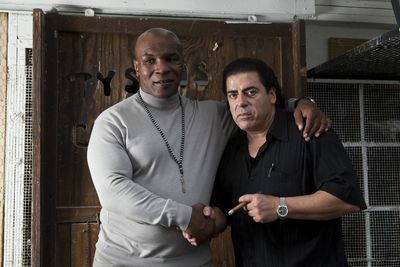 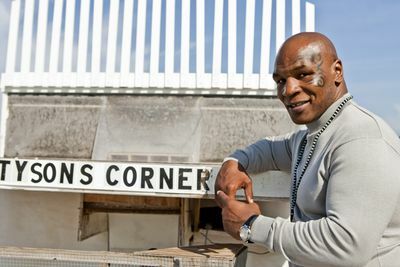 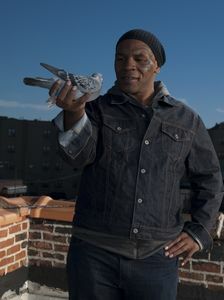 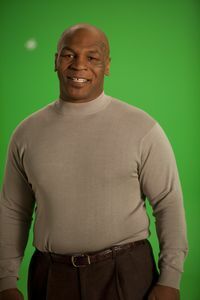 From the rooftops of Jersey City to the streets of Brooklyn, TAKING ON TYSON profiles the enigmatic Mike Tyson as the boxing legend reconnects with his roots and returns to his childhood neighborhood to face his next challenge. 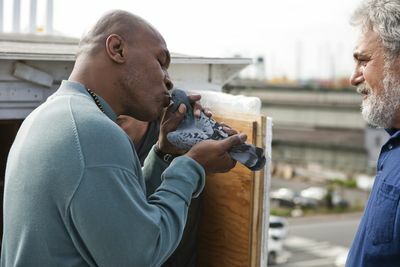 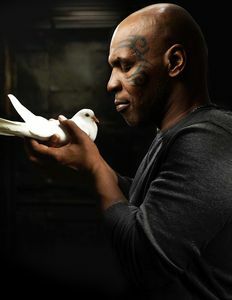 Tyson's pigeons have provided him with tranquility and escape throughout his tumultuous life. 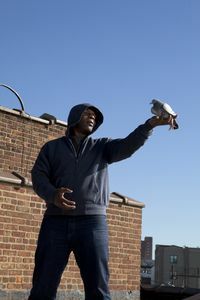 Now, along with a band of close friends who share his love for these avian athletes, he enters the realm of pigeon racing. 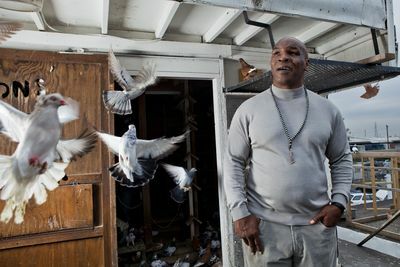 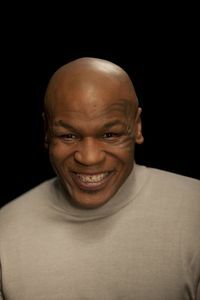 TAKING ON TYSON is an enriching window into Mike Tyson's complex life, where the road to self-awareness, the path to inner peace and the vision into the future... is with these birds.